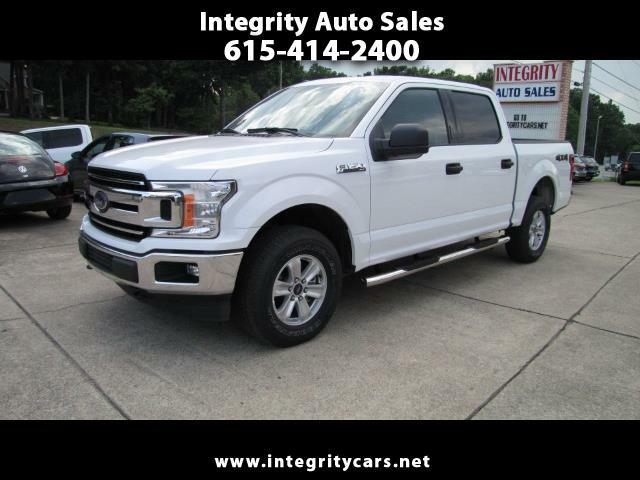 ***This White 2018 Ford F150 XLT4 Crew Cab V8 4x4 with only 17k miles is as Perfect as they come. Under Full Factory Warranty. Very clean....like new! Nicely loaded and runs like a champ. Looking for a 4x4 at a great price....here it is. Come and see it for yourself or call 615-414-2400 have a great day!